Nice 1500 sq. 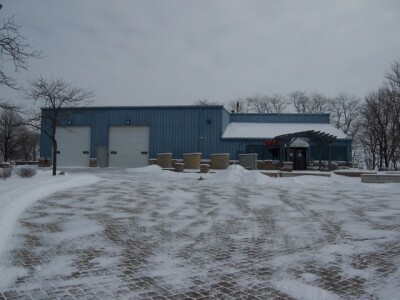 ft. Industrial building with office and warehouse combination, and 14′ ceilings with 12′ overhead door. Many uses allowed here. Great area. 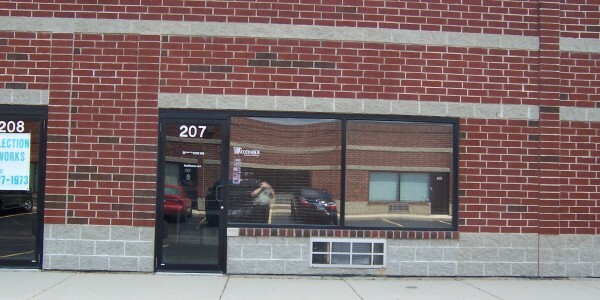 Unit 208 next door also available. 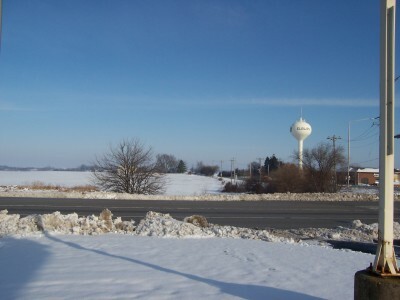 Route 64 to Tyler Road, South to Wallace, East to 1830 Unit 207. 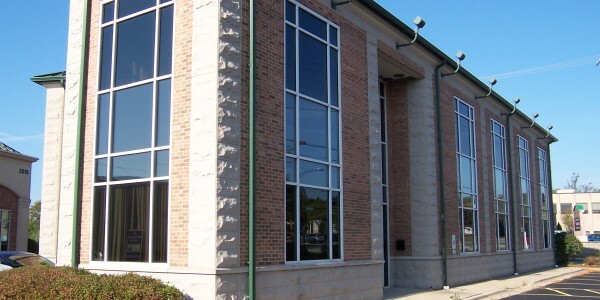 Great all brick building with many upgraded features. Heavy traffic area on the corner of Randall and Dean Street. Super ..
Great investment with an 8 cap, an 11% return cash on cash. 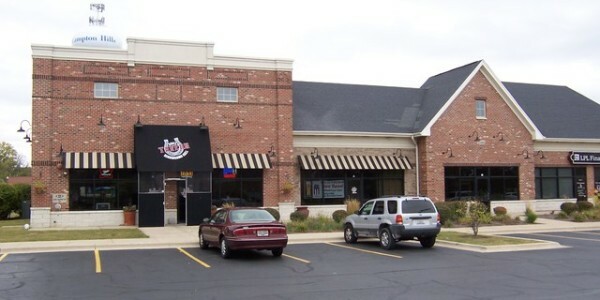 Presently leased as Tavern- Restaurant. 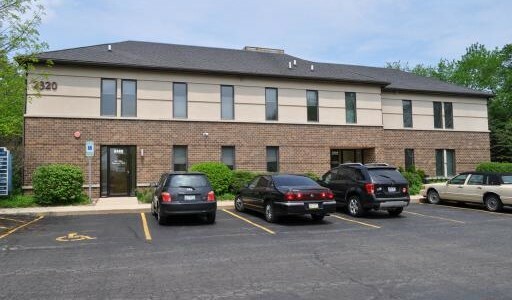 Located in dense ..
Medical Office / Office space in established and highly regarded Timber Ridge medical facility. 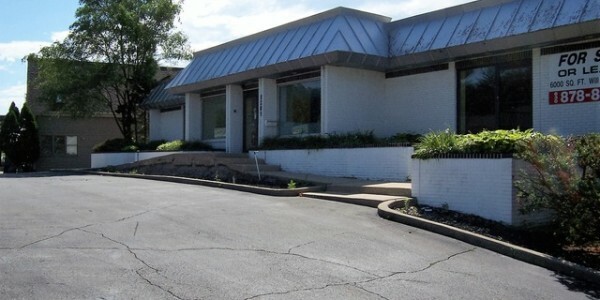 Located in the Dean St. medical ..
Super all brick 6,000 sq. 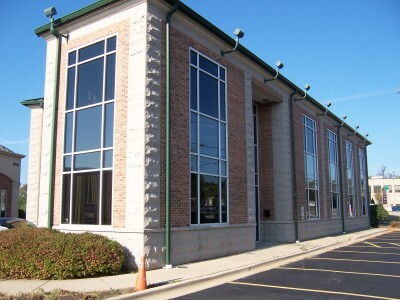 ft. building in St. Charles. 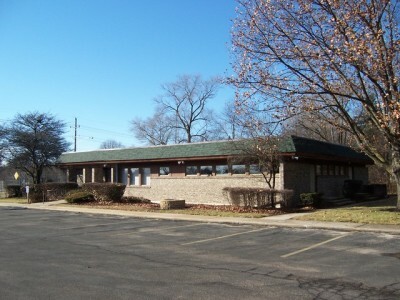 Features separate utilities with parking in front of building, and ..
Super brick building with many offices, play rooms. Price is for building only. 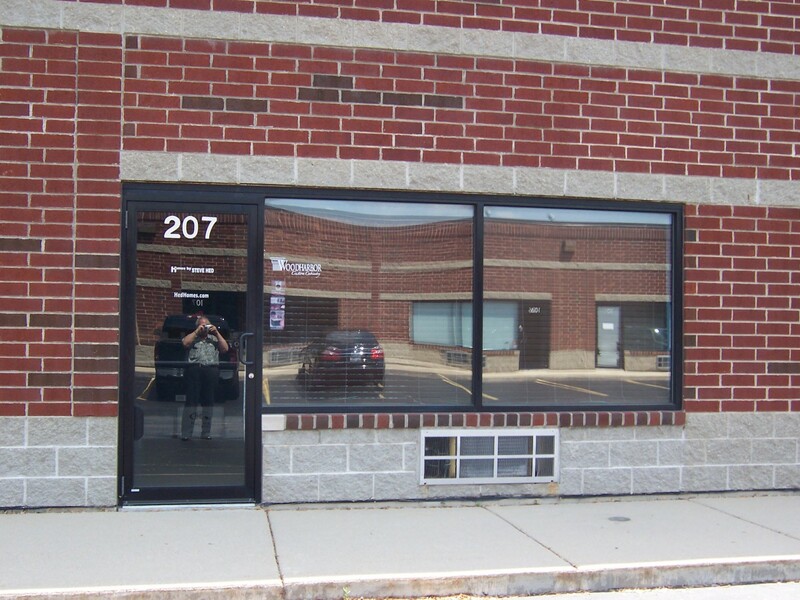 Building and business at one price for ..
Super brick building with many offices, play rooms. 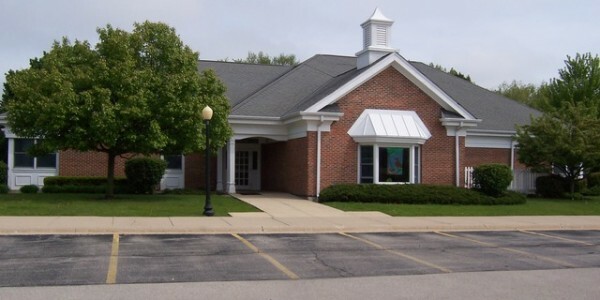 Price includes building and well established day care center. 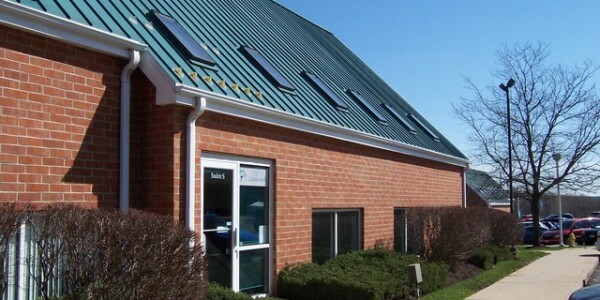 Day care has ..
5,000 Sf office Condo in eastern St. Charles for Sale or Lease. High-End Finishes in place T-1 Lines in place. ..
Great 1500 sq. ft. Industrial unit with many uses allowed.This unit features office with warehouse combination, 14′ ceilings with 12′ .. 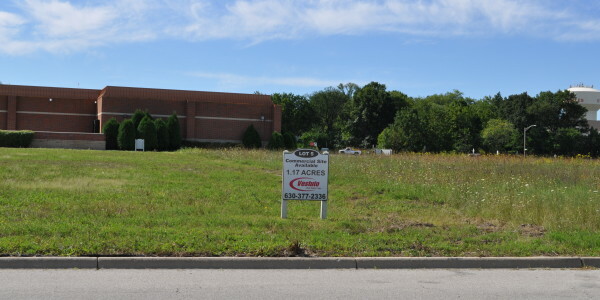 Lot #4 of the Pine Ridge Park commercial development. B3 Zoning. 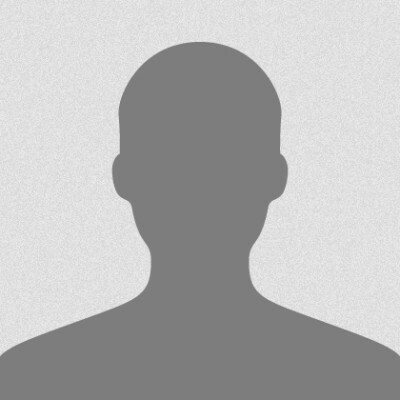 Heavily discounted with tremendous investment potential.Lots are improved and .. 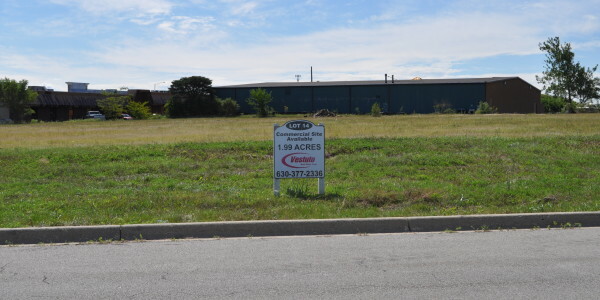 Lot #19 of the Pine Ridge Park commercial development. 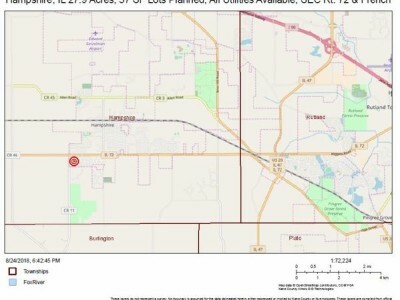 Large 1.64 ac. 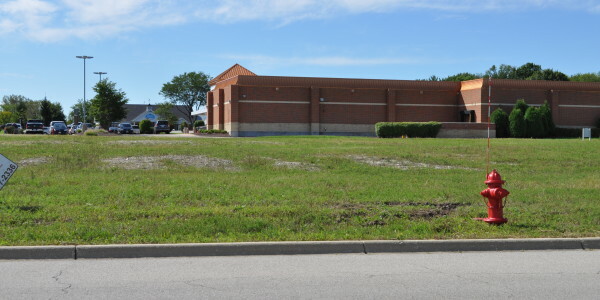 Commercial lot. Future access from Randall Rd. B3 .. 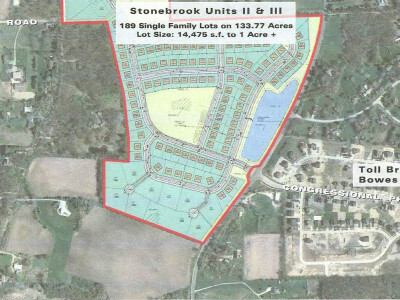 Lot #14 of the Pine Ridge Park commercial development. 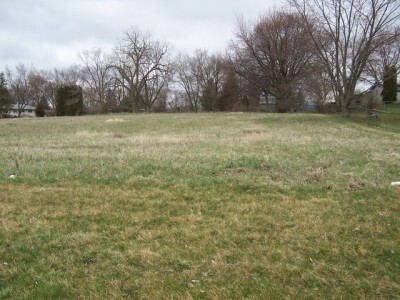 Lot is behind bowling alley. High visibility, great exposure. B3 Zoning. .. 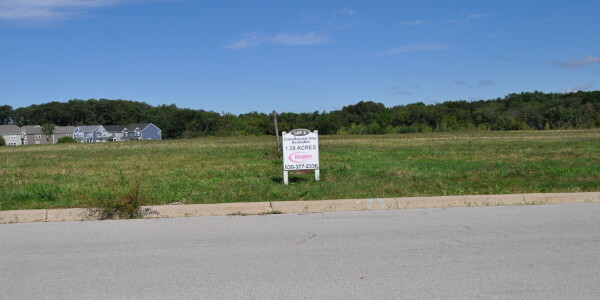 Lot #2 of the Pine Ridge Park commercial development. B3 Zoning. Heavily discounted with tremendous investment potential. Lots are improved .. 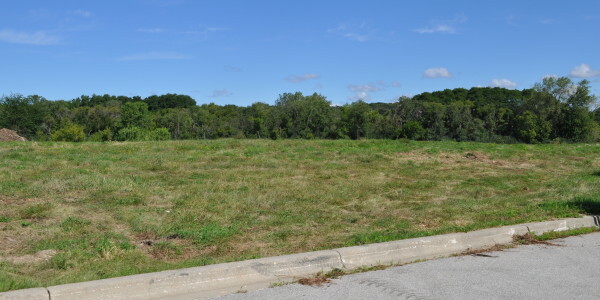 Lot #3 of the Pine Ridge Park commercial development. B3 Zoning. Heavily discounted with tremendous investment potential. Lots are improved .. 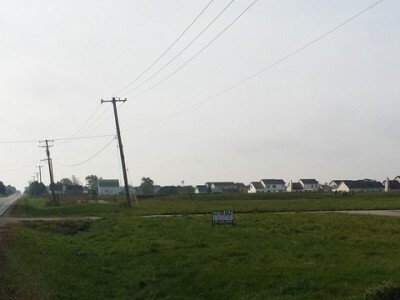 Lot #5 of the Pine Ridge Park commercial development. B3 Zoning. Heavily discounted with tremendous investment potential.Lots are improved and ..